We have created a basic Instructions Interactive Object that you can customize at your convenience. 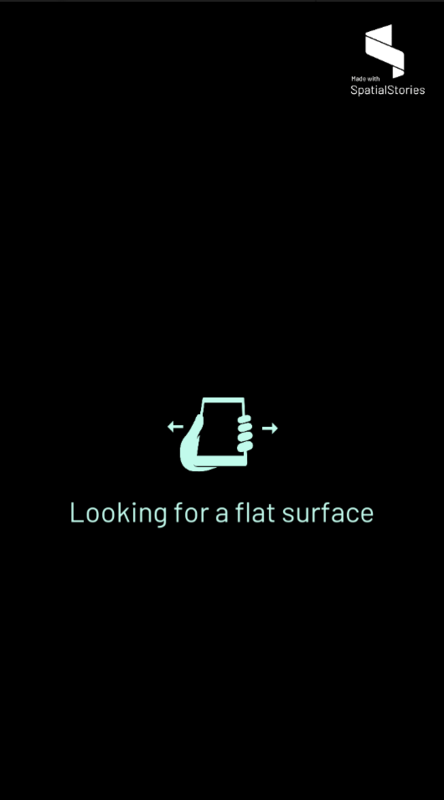 It shows instructions when the device detects a flat surface, and then for placing objects. 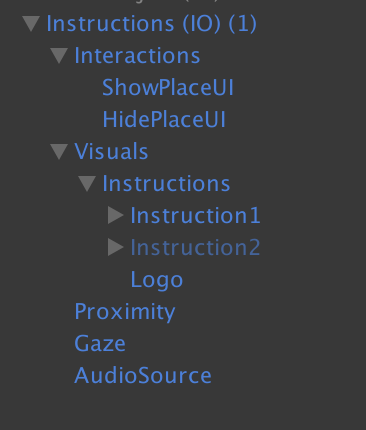 It is up to you to make interactions dependent on your scene interactions and you can show instructions using the different custom conditions we provide.